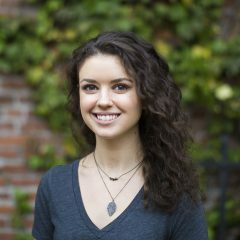 CBD has gained a reputation for being a healthy addition to any lifestyle. And for good reason: it contains anti-inflammatory properties that can calm a number of ailments from Crohn’s disease to PTSD, while also having the ability to soothe tired joints and painful muscles. 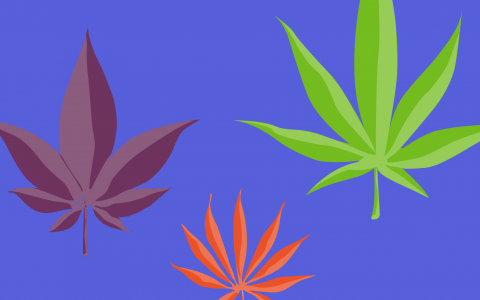 If you’ve been considering CBD for a boost in your wellness or fitness routine, you’re not alone. 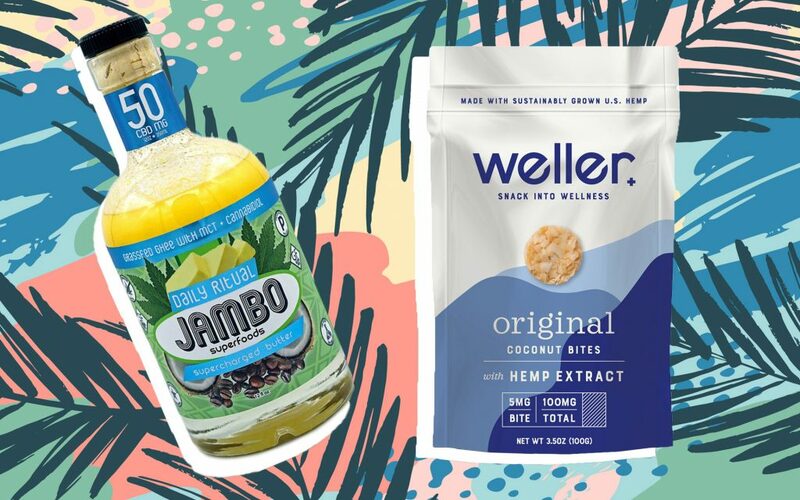 Below, check out which healthy CBD products are making a splash in the cannabis space. 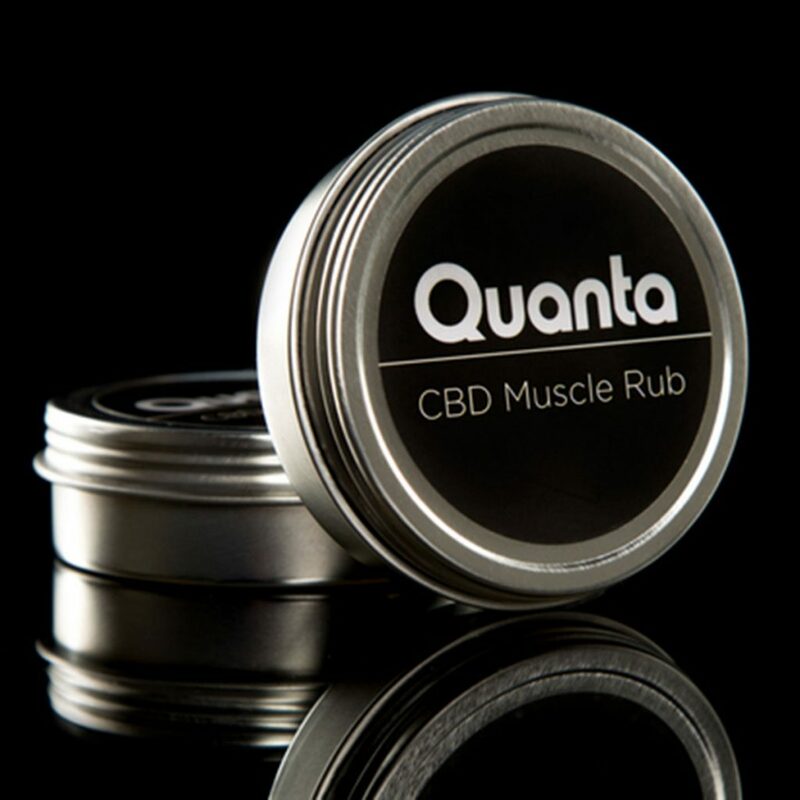 Chock-full of soothing oils such as lavender and peppermint, Quanta’s cooling CBD Muscle Rub is the perfect end to an intense workout or stressful day. With organic beeswax and 150mg CBD derived from organic hemp seed oil, you’re getting quality ingredients and anti-inflammatory effects in one slick package. Bonus: use coupon code Leafly for 20% off purchase at checkout. If you’ve ever dabbled in diets like keto or Whole30, you’ve probably heard of the clarified butter called ghee. Ghee contains no lactose, so it’s the perfect addition to anti-inflammatory diets—especially if it contains an added boost of CBD. 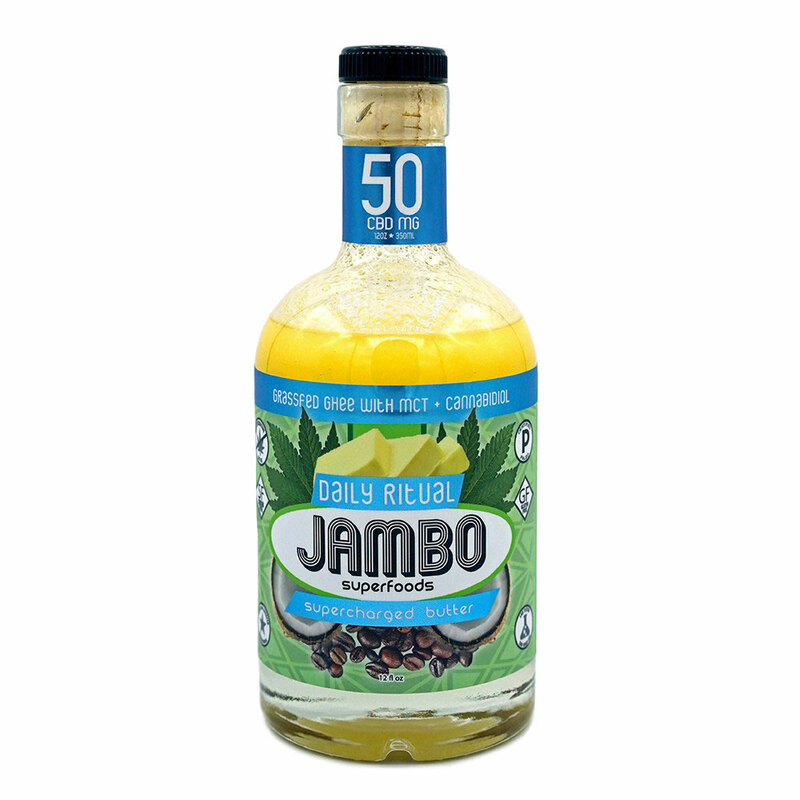 Jambo Superfoods offers CBD-infused Grassfed Ghee at 50mg CBD per serving—an excellent substitute for your morning butter coffee. Dirty Lemon is popular for their wellness-promoting lemonades featuring sleep, collagen, and rose blends (among other health-oriented additions). Next in line? CBD+ Lemonade. Mixed with powerhouse ingredients like Luo Han Guo, this CBD remix can replace plain water with a hydrating blast and anti-inflammatory properties. 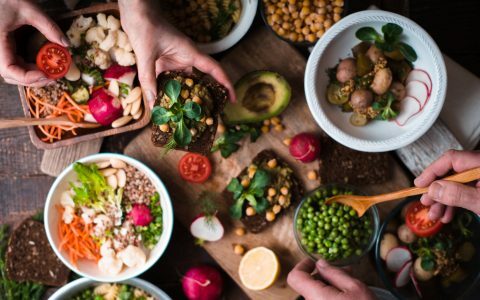 Feeling peckish after an intense workout? Reach for the delicious and rich Chocolate Cherry Almond Bar from SNAAC CBD. 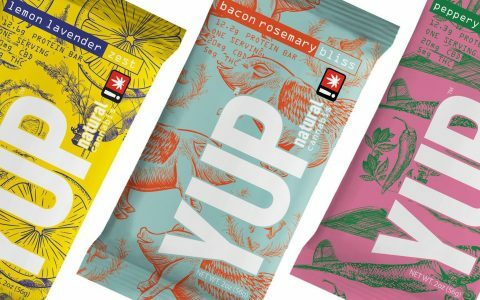 Each bar contains 15mg of CBD and is jam-packed with organic superfood ingredients and 5 grams of plant-based protein. Fitness buffs know that sleep is essential for muscle growth and healing. Enter Dr. Kerklaan’s Natural CBD Sleep Cream to help you get some Z’s for deep and restorative rest. Massage this 120mg CBD lotion (4mg per use) on your temples and neck, and breathe in calming lavender and verbena to ease tension while you drift away. 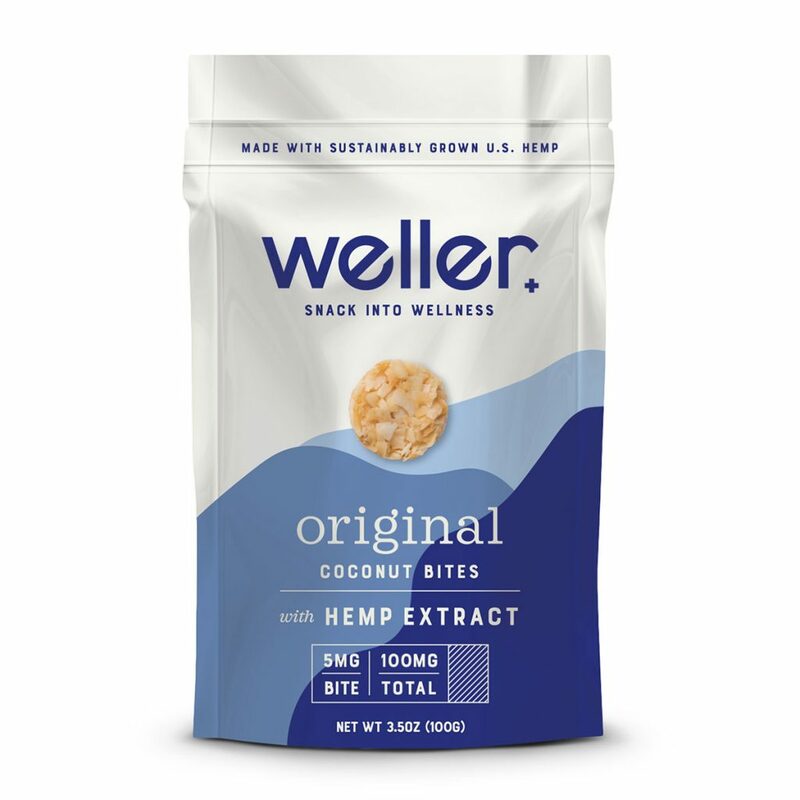 Clocking in at 5mg per bite, feel free to dose to your preferences with the simply delicious Coconut Bites from Extract Labs. Perfect for on-the-go, throw these dark chocolate, classic, or caramel bites into a gym bag or hiking backpack for ease in a snap.